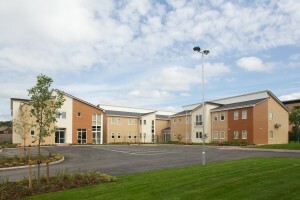 Our Centre, The Breightmet Centre for Autism is now fully operational and opened in August this year. The Centre is registered with the CQC as an Independent Specialist Hospital Facility and will provide residential accommodation for up to 18 adults with asc in four apartments. The site also boasts an on-site therapy and activity suite which can provide for those individuals who not immediately be ‘well enough’ to access main-stream community based facilities. From concept to completion, Autism Initiatives have been engaged with the project as our expert advisors.